There are several media options we use to keep our customers informed of new specials, pricing and ways to improve efficiency on the jobsite. Our app can let you take photos out in the field then send them to our parts and service departments to assist you in a timely manner. Dedication. Efficiency. Profitability. With us, it's all about our customers. We are known for having the highest level of knowledge in the aggregate field. We help you crush rock and convey sand and stone in the sizes you need for each job you have. 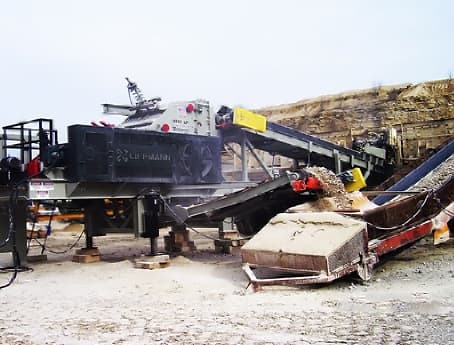 Serving not only aggregate, but mining, recycling, asphalt and more. 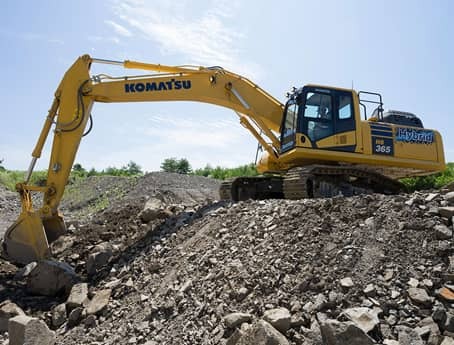 With a vast selection of vendors from Komatsu to KOBELCO, we carry the brands you need so you can have the right equipment to get your job done in the most cost-effective way. We aren't in the business to sell you just any equipment, but the right equipment. 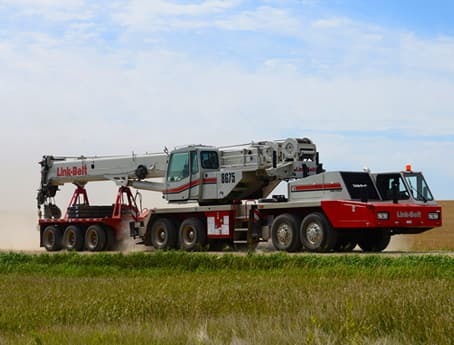 Our line of Link-Belt cranes gives you the options you need to make the right decision when it comes to your job, large or small. We not only sell and rent cranes, but we also offer parts and service. Taking care of you long after your purchase. 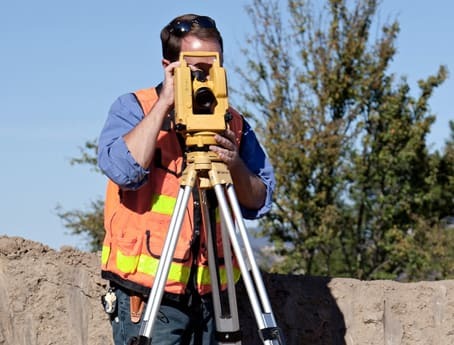 Laser and GPS technology has come a long way giving you precise measurements when it comes to grading a road or measuring a plot of land. Take the guess work out and get it right the first time which saves you precious time and money.